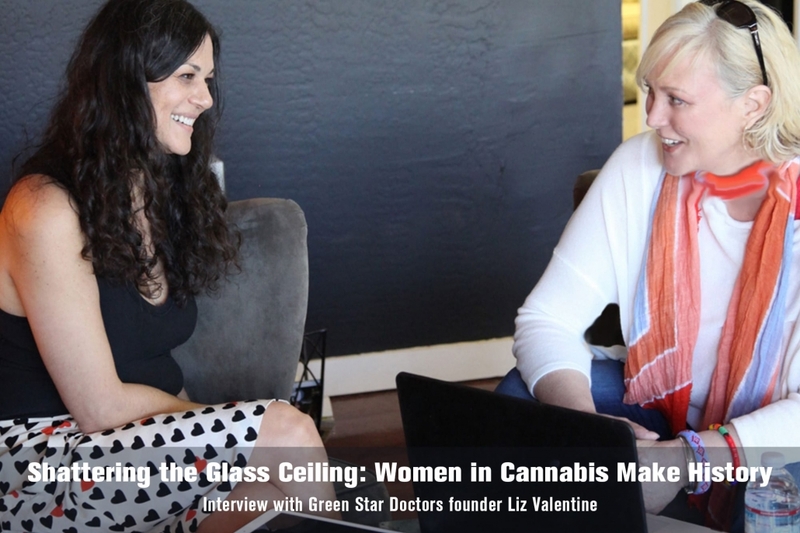 As founder of Green Star Doctors, an Arizona-based medical cannabis certification business, Liz Valentine has observed the challenges faced by patients, particularly mothers of young children, when they transition from traditional medicine to medical marijuana. 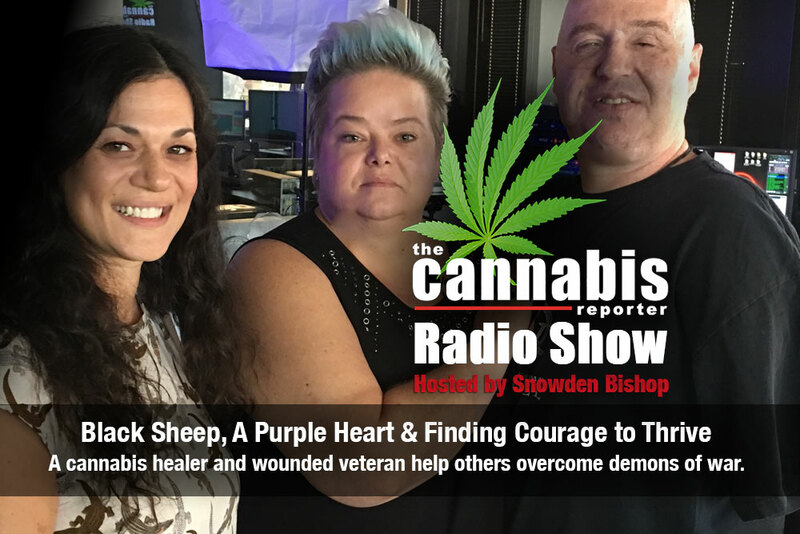 It’s a phenomenon she calls the Black Sheep Syndrome, which is often a deterrent for patients and parents of children who need cannabis to get well. 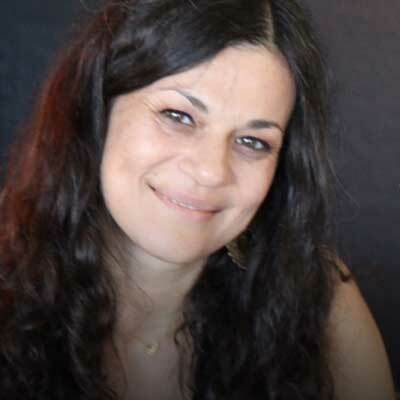 She is an industry pioneer having worked in all aspects of the cannabis business from dispensaries to medical licensing. Today, she works with patients seeking to qualify for medial marijuana treatment and guides them through options available as a patient.